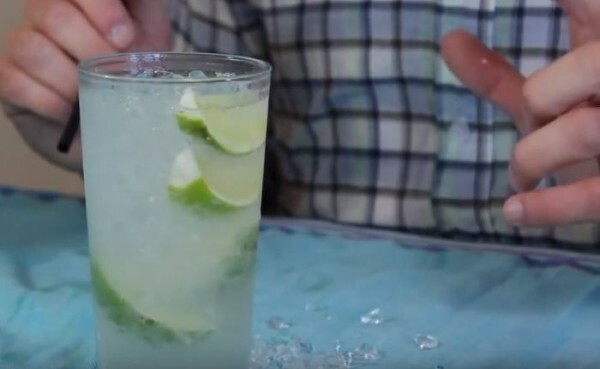 I've always been fond of cocktails and refreshing drinks that in my spare time I read articles and watch videos of such drinks, and then try them out at home. A few days back I read a blog about the benefits of cocktails and I came to know alcohol has medicinal properties that can benefit us tremendously. Whoa! I never knew cocktail drinks can be beneficial, too. Recently, my trip to India made me experience some classic cocktails that I never tasted before. 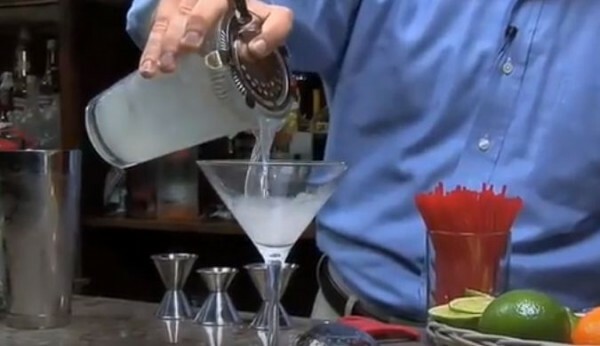 Well, not all of that is true, as the most popular cocktails in India are made with a different touch that make the drinks very refreshing. A few of my Indian friends were kind enough to share the recipes of the absolute-pleasurable drinks with me, which I tried at home. Today I am sharing the recipes of the Indian version of two most refreshing cocktails because I love to share my good taste in drinks. 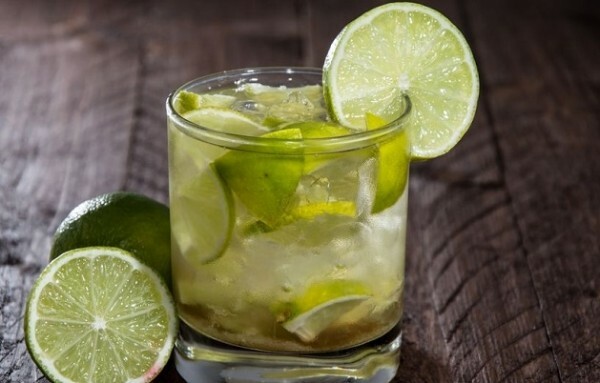 Originally the drink of Brazil, Caprioska is a very simple cocktail. 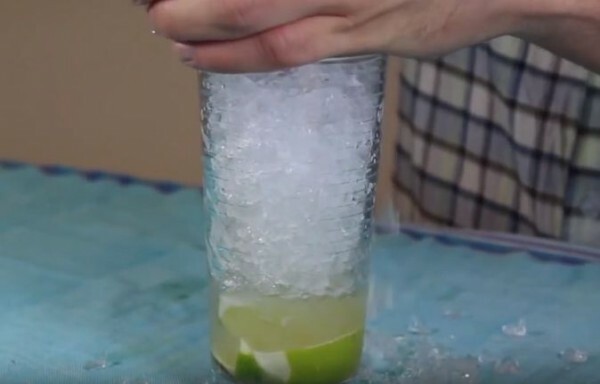 It is made from only three ingredients that are lime, vodka and sugar. 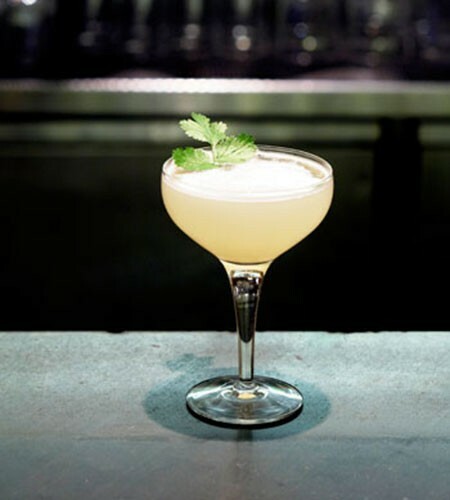 Caprioska in India is made more refreshing by the addition of a pinch of pepper and few crushed mint leaves. All you have to do is mix the three basic ingredients with crushed iced and then add pepper and crushed mint leaves for an extra flavor. Drink the Indian version of Daiquiris and you will never go back to the original one. 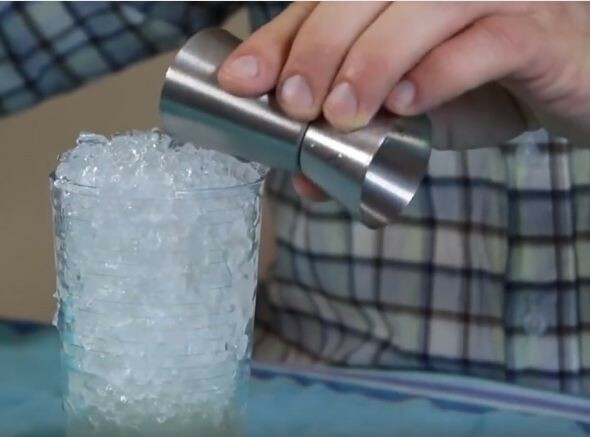 Like the original drink, this cocktail is a fruity concoction, which can be served frozen or liquid-chilled. What else you need? 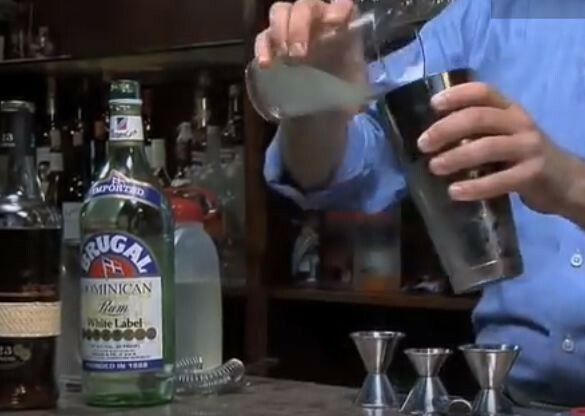 Three basic key ingredients that are rum, lime and sugar. 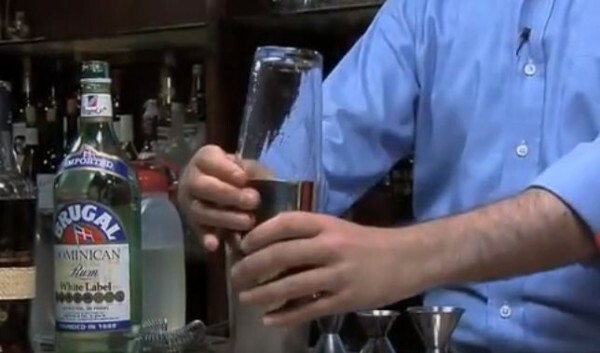 Mix all ingredients with well with crushed ice by shaking it. 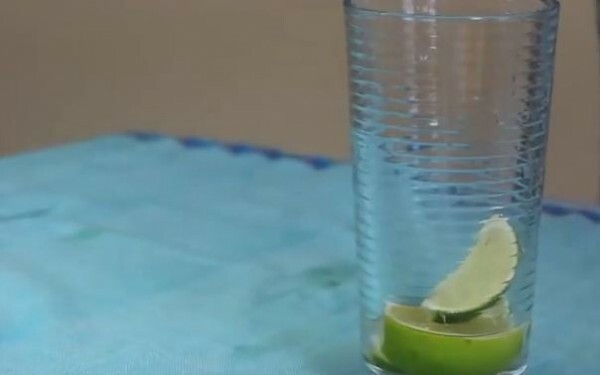 Serve in a hurricane glass by garnishing with a star fruit. Serve the drinks with a spicy food and enjoy the Indian flavor. Let me know what do you think of it and I will be back with more cocktails of a different country next time! Writer and Author of different Websites and Magazines.